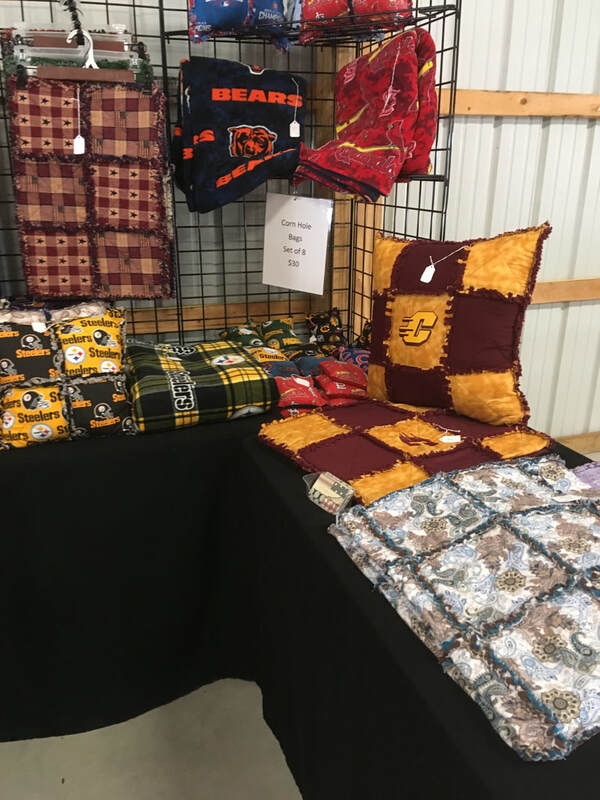 September 9th: Barrel Train Rides , Antique Tractor Show, corn maze will be open, , petting zoo, Farmstead Cafe will be open with lots of goodies. 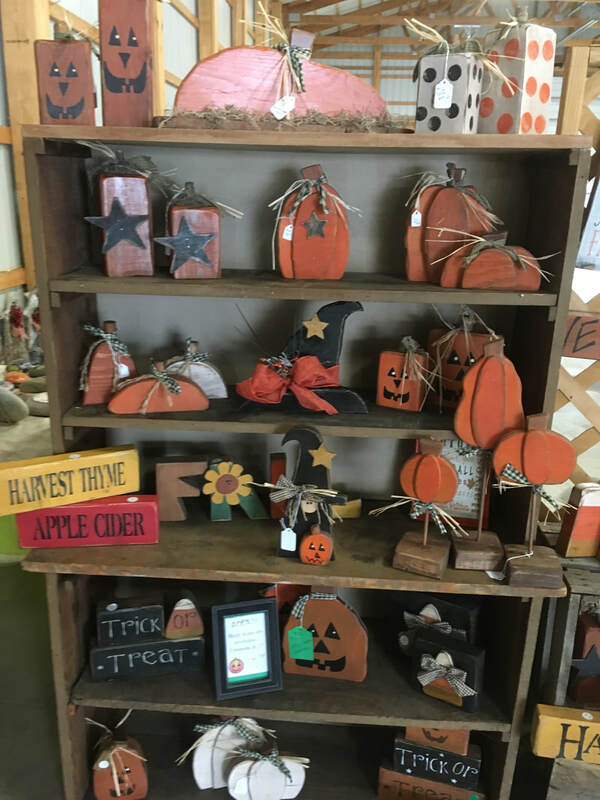 Picture taking opportunities and much more for your fall fun! 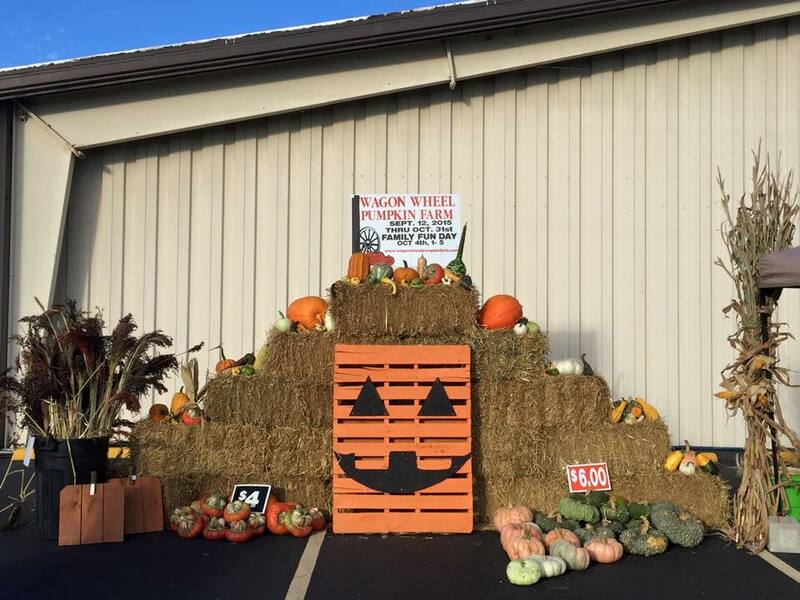 Bring an item on the 23rd and receive a ticket to be entered into a drawing to win a Free Giant Pumpkin or a $20 Gift Certificate. We will be collecting donations all week (September 23-29) IF you bring an item during the week you will receive a coupon for a free mini pumpkin or gourd. This program provides students with a bag of snacks every Friday. Items needed, but limited include: granola bars,cereal bars, fruit snacks, soup, pudding cups, fruit cups, ramen noodles, applesauce, and individual cereals. Thanks again for your support! October 7th: Family Fun Day : 1-5 Bring a non-perishable food item to be donated to the local food pantry. See Family Fun Day page for more details. 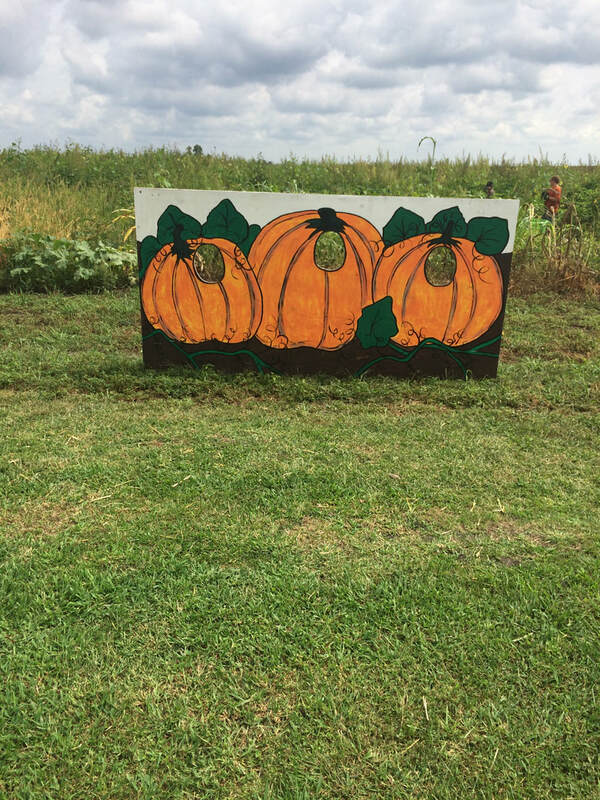 Purchase a pumpkin to paint we supply the painting supplies. Barrel Train Rides: September 9th and 30th October 7th, 14th, and 21st.